Topgear Eurosport is an alliance of the best in custom built exhausts from both sides of the Atlantic Ocean - a formal partnership between UK exhaust leaders Topgear and some of the USA's finest independent exhaust specialists. With our combined decades of experience, exhaust components tested to perfection and a 300+ strong network of fabricators we leverage our industry-leading guarantee and expertise to create the finest stainless steel exhausts all over the USA. The components are hand-crafted and welded in the UK and distributed via master franchises in the USA. Custom build essentially refers to putting the car up onto a ramp and building the stainless exhaust straight onto the car, while you wait. This means all of our centres can offer a same-day service and build it exactly the way YOU like it! With a vast selection of tips and over 6000 variants of muffler, we can get the sound and look exactly to the aesthetic that the end user demands. Rather than finding the system your willing to compromise on for your car, get the perfect one built straight to your vehicle and cut out the seperate fitting costs! In many cases a quality custom built exhaust is also cheaper than an off-the-shelf system as well as having greater performance and sound elements. Topgear are the UK's largest custom built exhaust specialist network- with just over 100 dealers and expansion into mainland Europe and the USA high on the agenda. We run the finest exhaust network in Europe and we carry the greatest level of stock of exhaust parts compared to our competitors; boasting over 300 styles of tips! Why spend thousands of dollars on something that hangs under your car? Get the same effect you are looking for, for much less money, with a custom made Topgear Eurosport Exhaust. Every exhaust is hand-made, on-site, just the way you want it. Most jobs can be done in just a few hours. We build custom cat-back exhausts, muffler-delete, true dual exhausts, and anything else you can imagine. Whether you want your Ford F-150 EcoBoost, Subaru Imprezza WRX STi, resto-mod, or Jeep Wrangler to roar as you travel down the street - or you are looking to increase airflow and efficiency in your Cummins diesel truck Topgear Eurosport will custom design your system to fit your exact vehicle, matched by expert installation and a lifetime guarantee against defects. 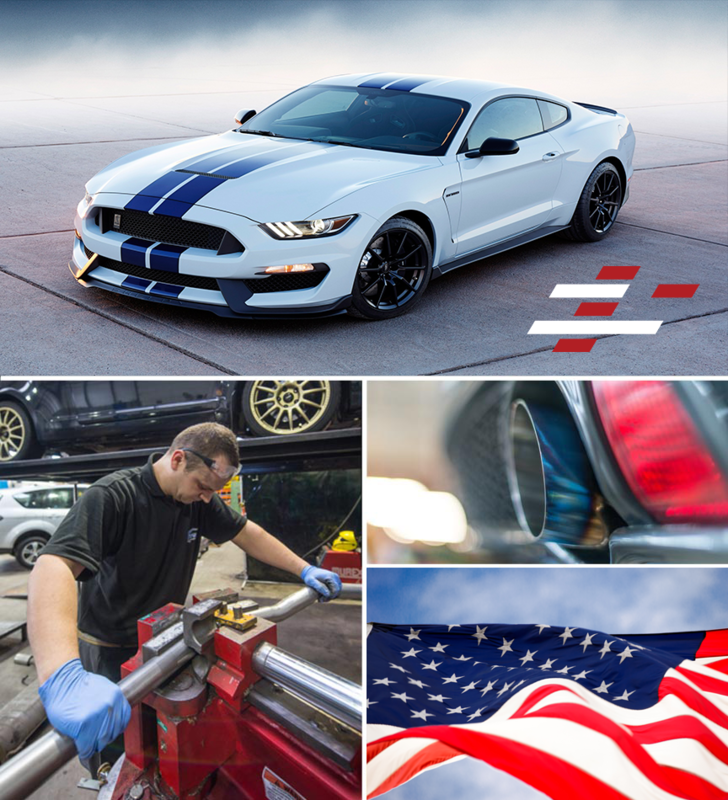 With custom installation centers across the United States, our network has built their reputation on an uncompromising dedication to fabricating the finest quality after-market systems, expertly fabricated based on your specific vehicle, for a look and sound that commands attention on the road. Topgear Eurosport also do OEM repair work, catalytic converters, diesel particulate filters, and install performance parts of all types. Topgear Eurosport currently have cat-back exhaust and custom exhaust shops in the following states: AL, CA, CO, CT, DE, FL, GA, IA, IL, IN, KS, KY, LA, MA, MD, ME, MI, MN, MO, MT, NC, NE, NH, NM, NJ, NY, OH, PA, SC, SD, TN, TX, UT, and VA. Get anything from a true-dual exhaust, cat-back exhaust, catalytic converter, muffler delete, or just a set of new tips!